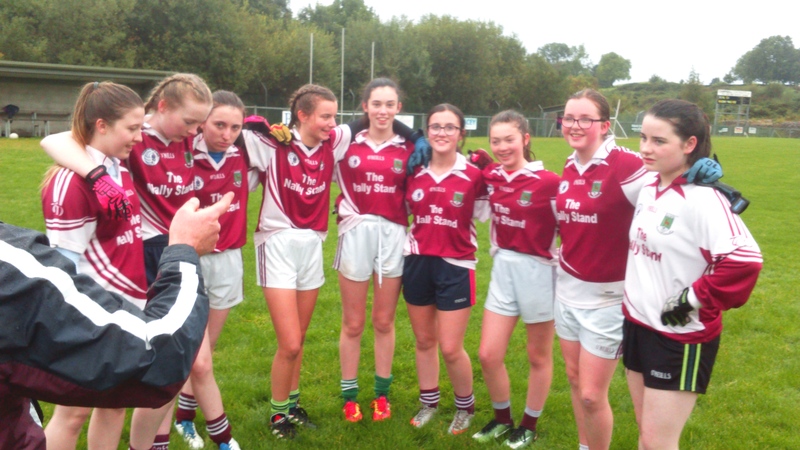 Minor girls who played Brookeborough in a closely contested and exciting 9 aside game tonight, Brookeborough running out eventual winners. 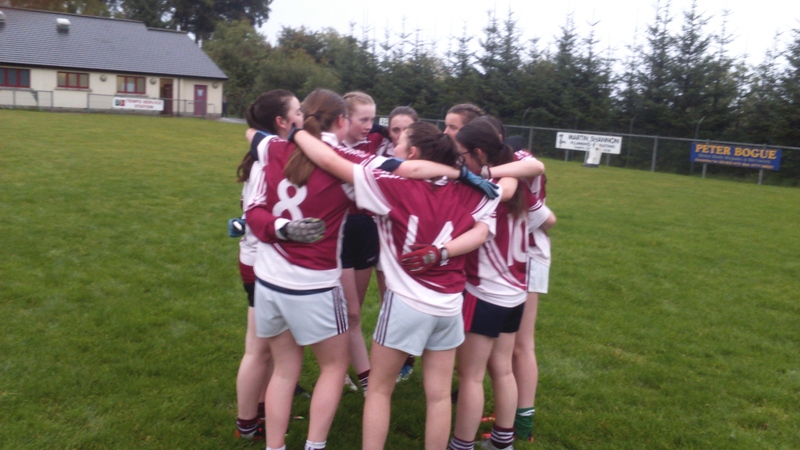 Fermanagh Ladies play in the All-Ireland junior final on Sunday 24th September at 11.45am. 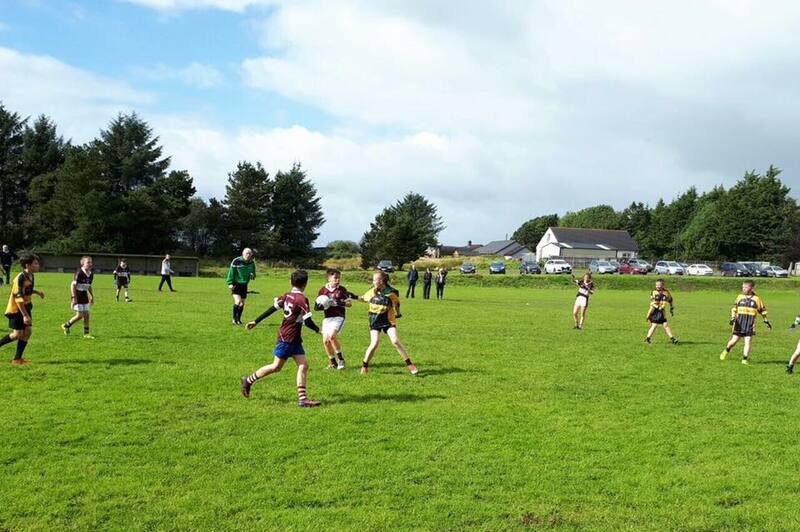 The club are considering organising a bus to support Blaithín and the rest of the team. The junior final will be followed by the Intermediate and Senior finals so should be a good day out. 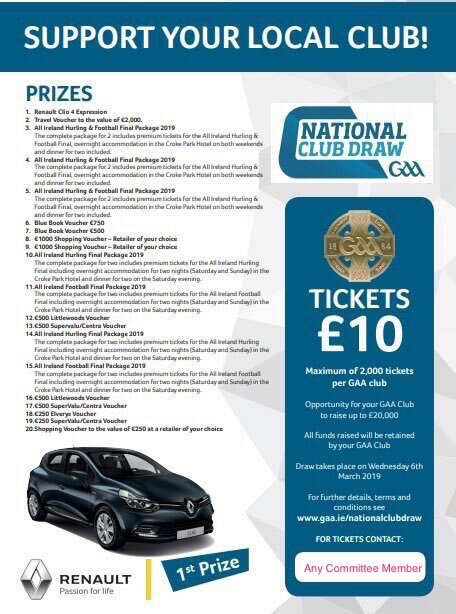 To gauge interest can you please let club secretary Sean Murphy (secretary.tempomaguires.fermanagh@gaa.ie) or any of the underage ladies coaches know if you would be interested in travelling to the final by bus by this Saturday, 16th September. Tickets for the match are priced at €25 for adults and €10 for Students, senior citizens and juveniles. Family tickets are also available, €25 for adults and €5 for child. 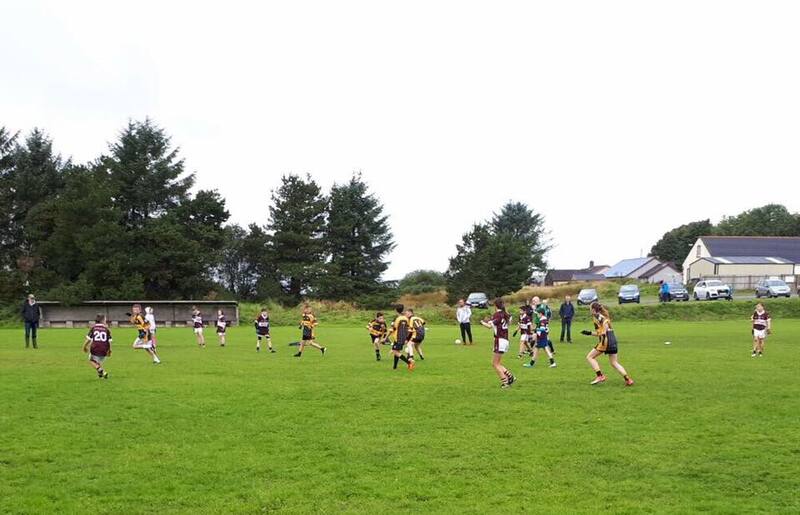 Following a draw the previous weekend, Derrygonnelly inflicted the first defeat for the U12 A team in Division 1. Derrygonnellys efficiency in front of the posts being the main difference between the sides. 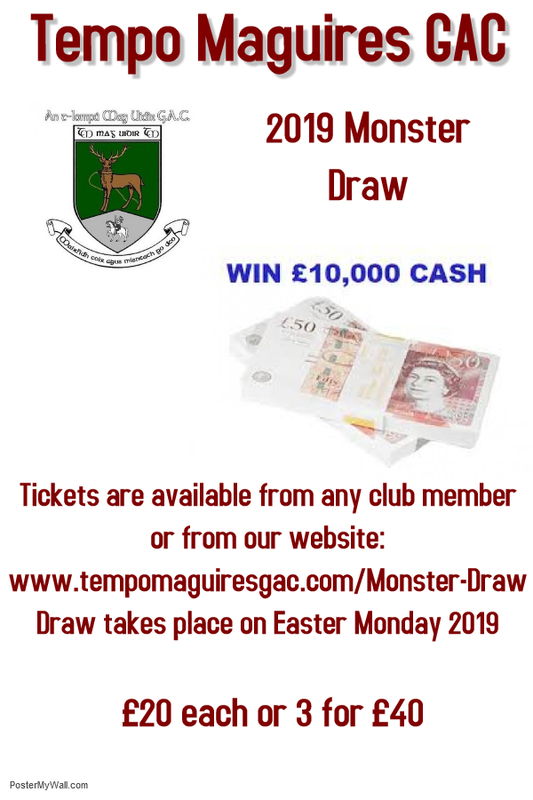 A chance to ad to the points tally this Saturday when the A team travel to Lisnaskea for a 4pm throw-in, leaving Tempo at 3pm. 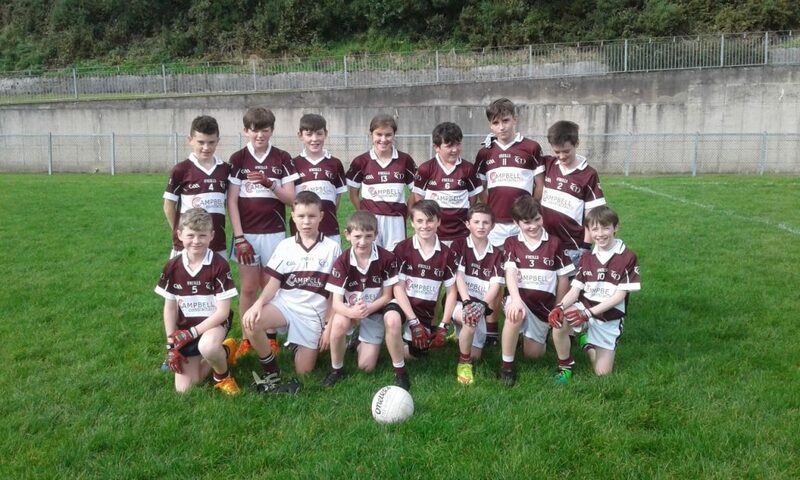 The B team, in action below at the weekend, also suffered defeat, Coa reversing a previous defeat in the Section stage of the league by gaining a slender 2 point win. Next up is a difficult away tie against Roslea, also scheduled for 4pm and also leaving at 3pm.